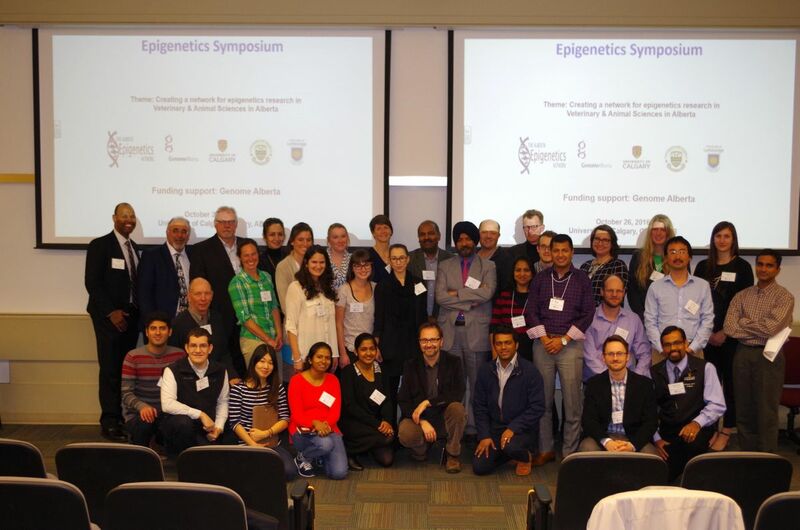 You are invited to the Alberta Epigenetics Symposium on March 8, 2019, jointly organized by the Veterinary Medical Sciences (VMS) graduate program, Faculty of Veterinary Medicine, University of Calgary, and Alberta Epigenetics Network (AEN)! 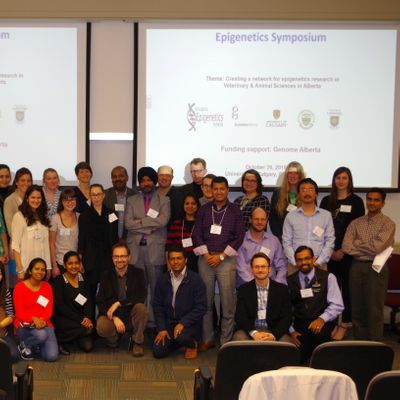 This event will be an opportunity to better understand epigenetics research and graduate student engagement in these activities. Please note that the AEN has provided 5 training grants in 2018 to enhance the learning experience of our VMS graduate students. The recipients of these grants and VMS internship awardees will present their internship experience to our UCVM community.